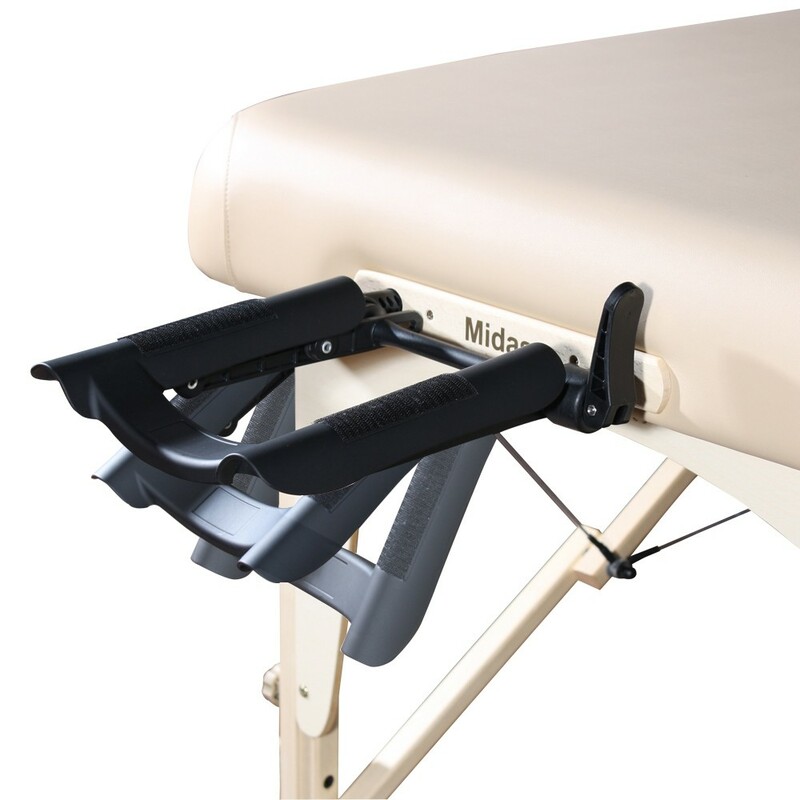 One of the most compact portable massage tables is fully loaded with built-in ThermaTop,memory foam table top,Nano-Skin PU and deluxe 2-Pocket carrying case. The 28" Caribbean folds up tightly enough to fit in a car, but it comes packed with plenty of extras. 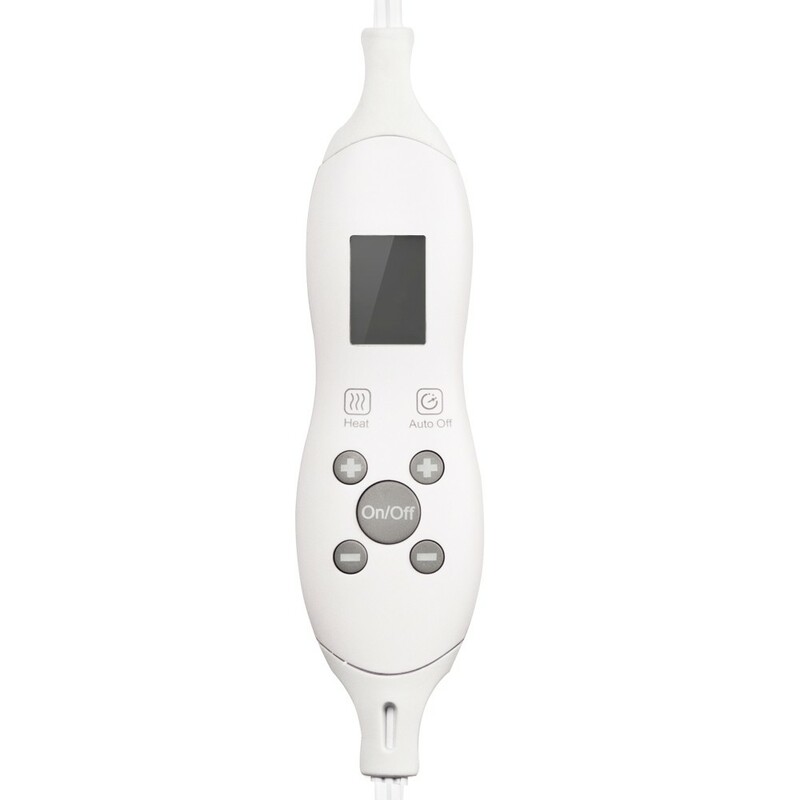 It includes Master Massage's patented Therma-Top Built-In Adjustable Heating System to add penetrating warmth to every massage, which improves circulation, bolsters vitality, soothes away fatigue and relieves tension. The ThermaTop is ETL-certified to USA safety standards and EMR-safe against electromagnetic radiation. The Cream PU upholstery is made of the new NanoSkin technology, which ensures the upholstery is anti-microbial and UV-resistant, as well as oil- and water-resistant and CFC-free. The upholstery adds to the client experience because it's really great to touch.The 2” thick cushion of Multi-Layer Small Cell foam, which a layer of memory foam is included, thereby providing additional comfort. The table sets up in seconds thanks to the Caribbean's Auto-Lock leg system, stabilizer bar and soft-touch leg lock knobs. The Caribbean has tremendous strength reinforced by its Duo-Plane hinges, solid Walnut stained hardwood legs and Clevis Block leg attachments. Non-skid, non-mark footpads make the Caribbean ThermaTop safe on any floor. 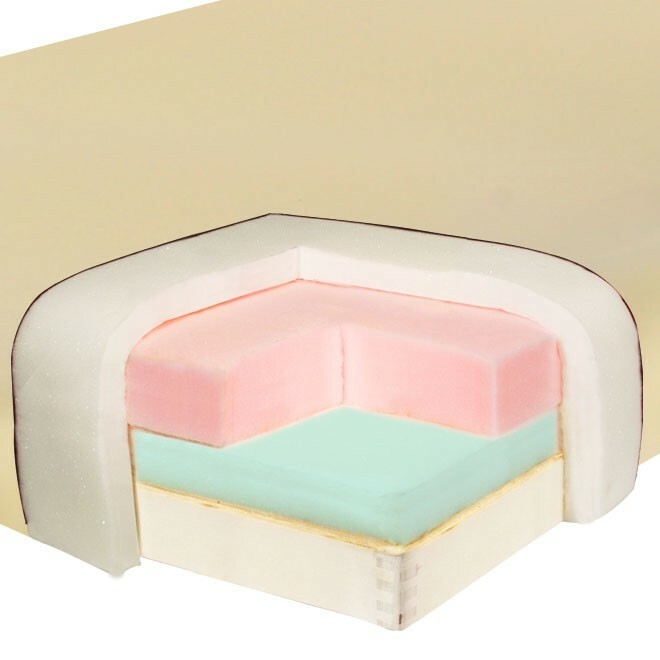 It has a 2" thick cushion of Multi-Layer Small Cell foam, which is denser than average foam, promising additional comfort to clients. 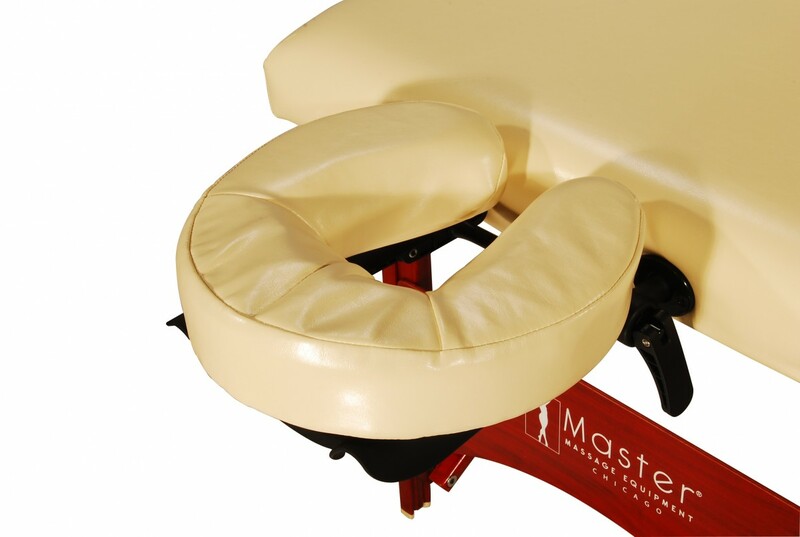 The professional package includes an adjustable simplicity face cradle, memory foam face pillow to relieve pressure points, contoured armrest shelf and carrying case. The 2” thick cushion of Multi-Layer Small Cell foam, which a layer of memory foam is included, thereby providing additional comfort. Anti-microbial, UV-resistant NanoSkin (Nanotechnology) PU upholstery is Oil- and water-resistant, CFC-free. 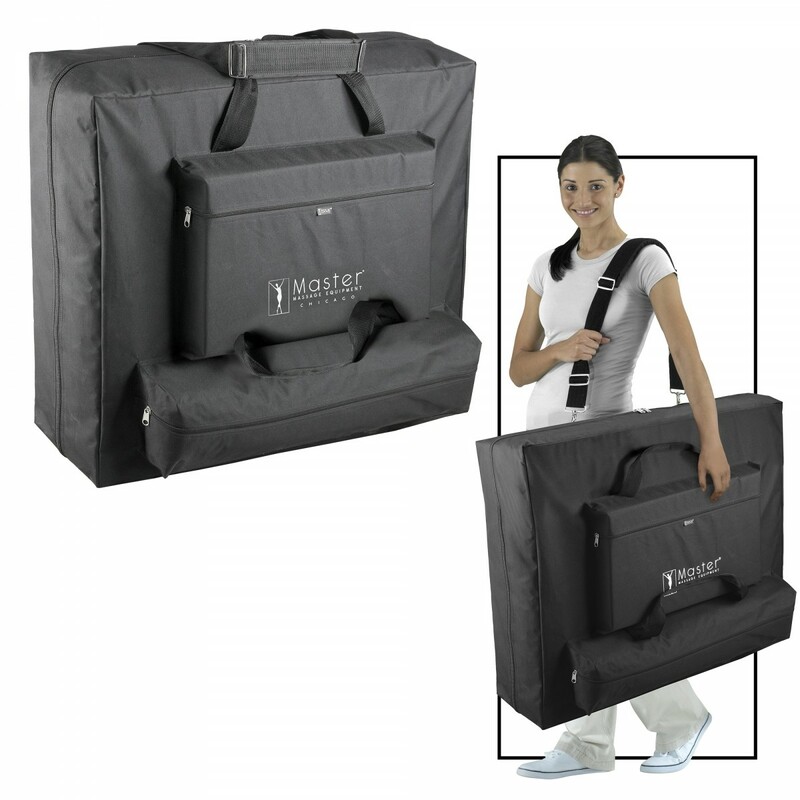 Adjustable Heights 23" - 33"
Upholstery Anti-microbial, UV-resistant NanoSkin (Nanotechnology) PU upholstery is Oil- and water-resistant, CFC-free. For delivery locations within the continental United States EXCEPT Chicago, California, Oregon, Washington or Arizona, there is a $4 handling charge per order PLUS a shipping fee for each item. The base shipping fee for this item is $40. If you are purchasing this item and another item with a $1 shipping fee, and your delivery location is anywhere in the continental United States EXCEPT Chicago, California, Oregon, Washington or Arizona, your total S&H cost will be $45 = $4 handling charge + $40 item shipping fee + $1 item shipping fee. If your delivery location is in Chicago, the shipping fee for this item is $30. If you are purchasing this item and another item with a $1 shipping fee, and your delivery location is in Chicago, your total S&H cost will be $35 = $4 handling charge + $30 item shipping fee + $1 item shipping fee. If your delivery location is in California, Oregon, Washington or Arizona, the shipping fee for this item is $45. If you are purchasing this item and another item with a $1 shipping fee, and your delivery location is anywhere in California, Oregon, Washington or Arizona, your total S&H cost will be $50 = $4 handling charge + $45 item shipping fee + $1 item shipping fee. 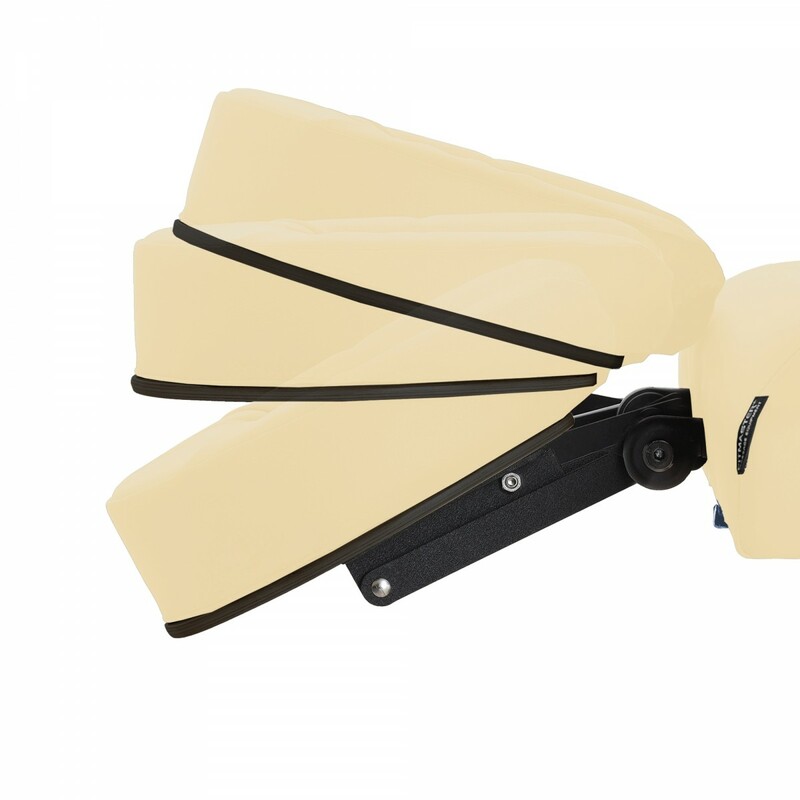 One Year warranty on the Headrest, Arm Shelf, and Carrying Case. Two Year warranty on any Upholstery Defects. Ten Year warranty on the Legs and Frame System. Q4. 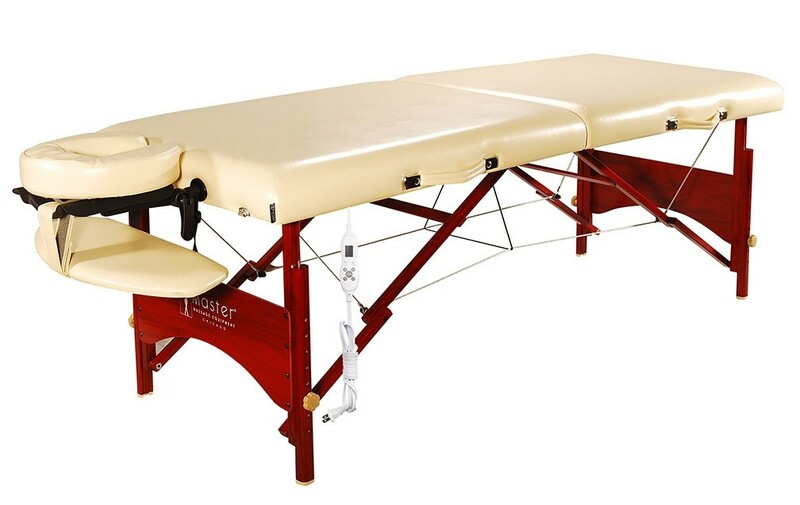 Is this table appropriate for massage? Answer: No, the foam is too firm and the height is too low"